Why is Prevent failing students? 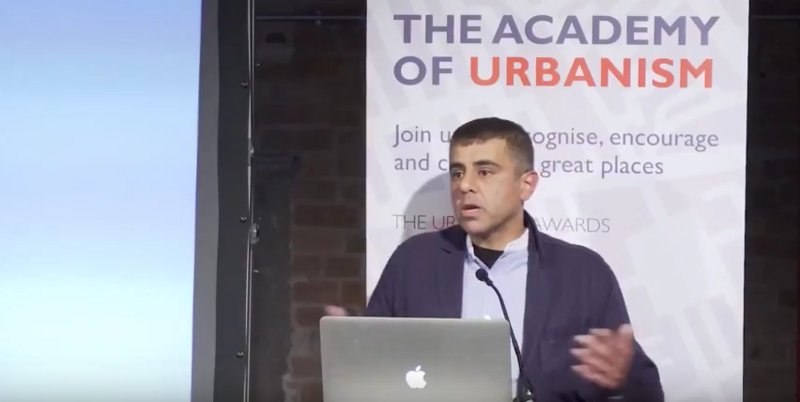 Anwar Akhtar, founder and director of The Samosa, debates why the Prevent anti-extremism programme is failing students and discusses Manchester’s links with South Asia in a talk at the 4 x 4 Manchester conference in May 2017. 4 x 4 Manchester sought to challenge how people thought about their discipline, be that architecture, art, music, urban design etc, to promote a real debate about the state of our cities.